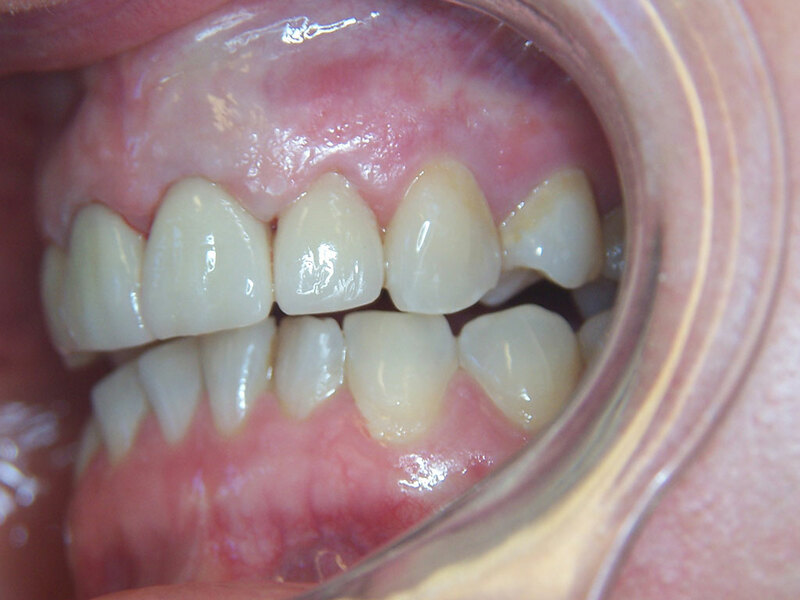 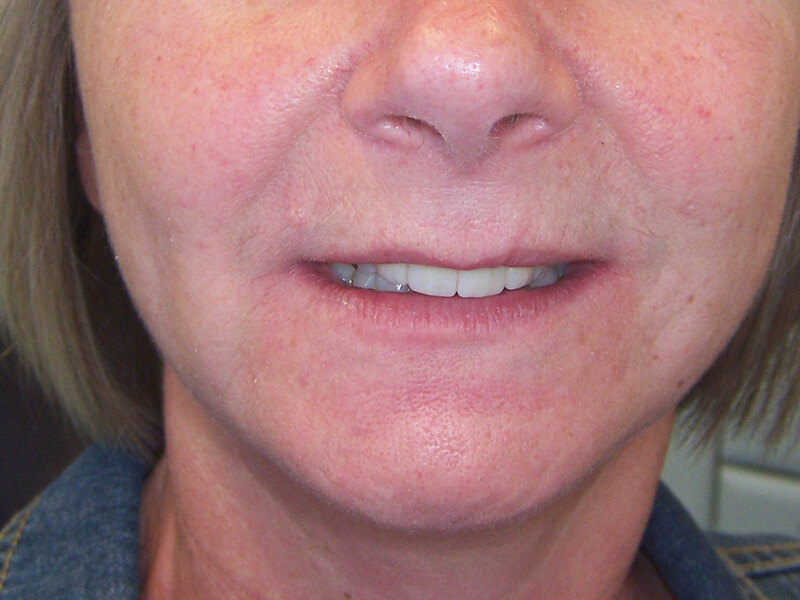 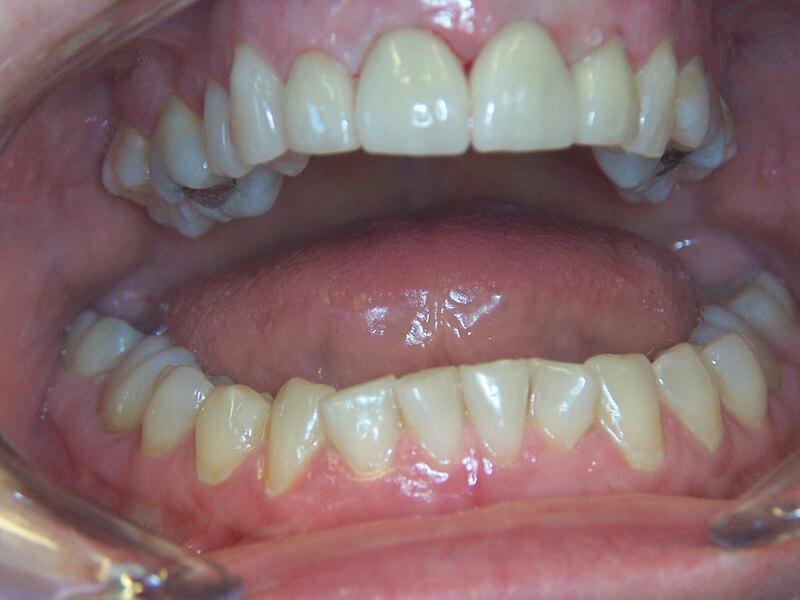 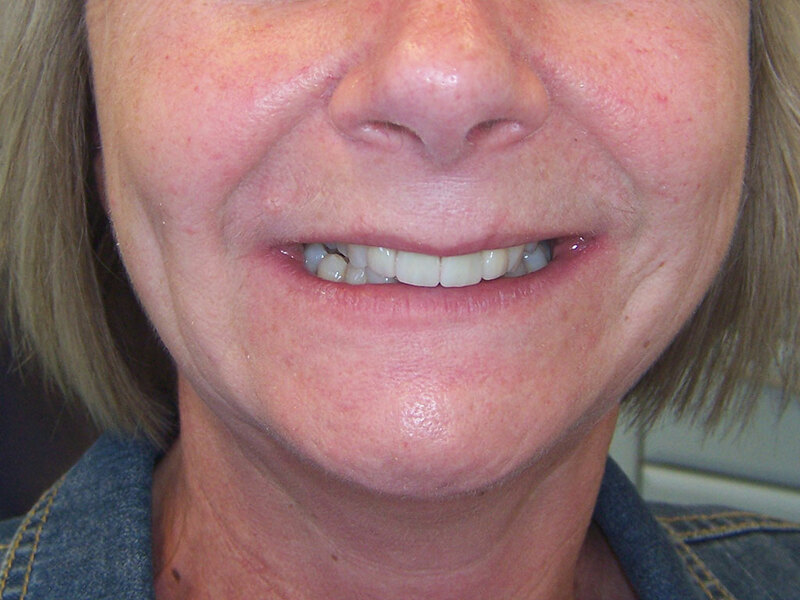 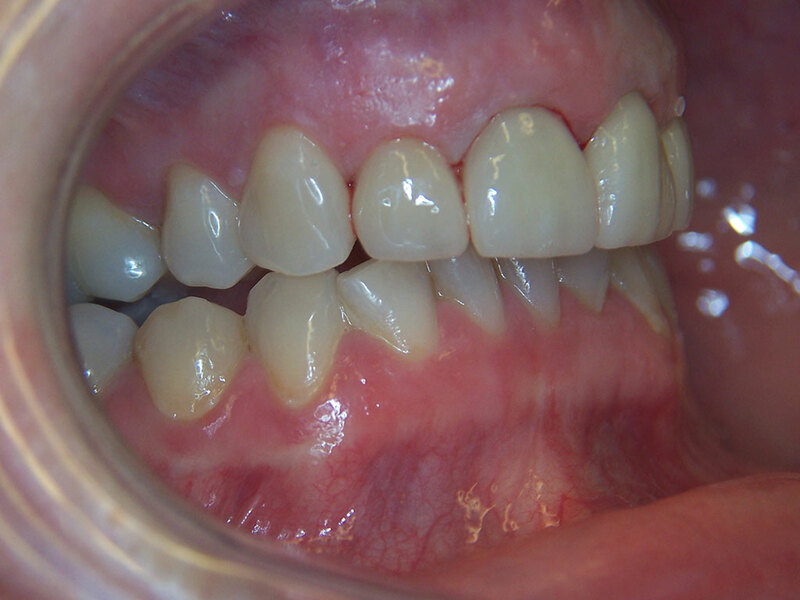 This patient wanted to straighten up her upper front incisors as they were uneven and crooked in the upper arch. 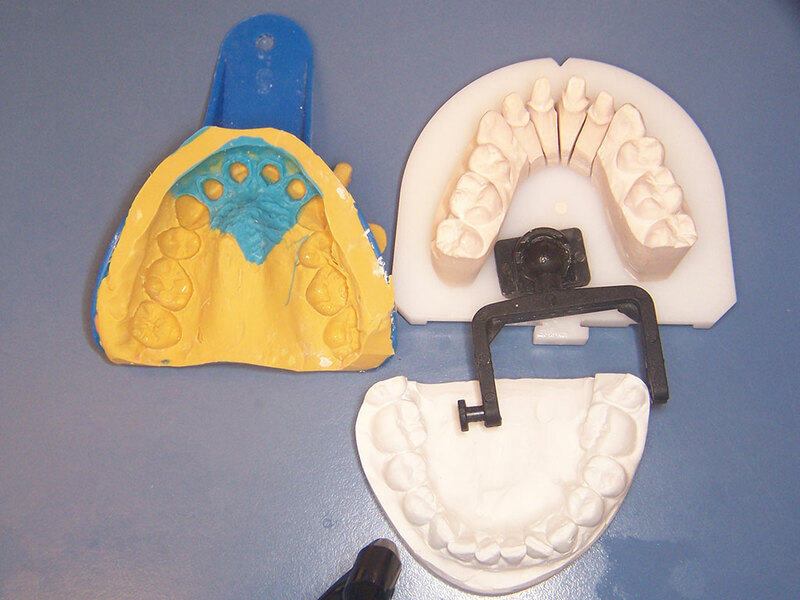 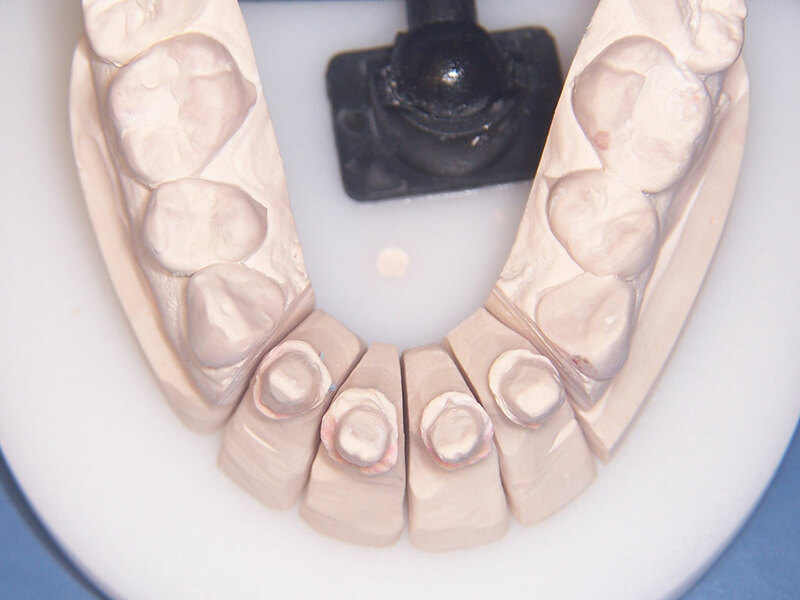 We decided that the best option for the aesthetics was to make full crowns in porcelain material without any metal core. 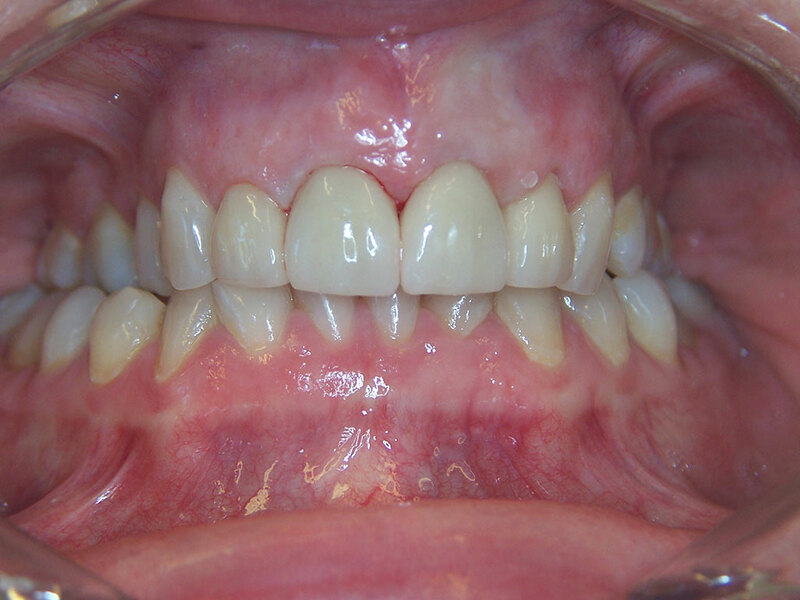 The patient was very happy with the result as it looked very natural and exactly as her own teeth.